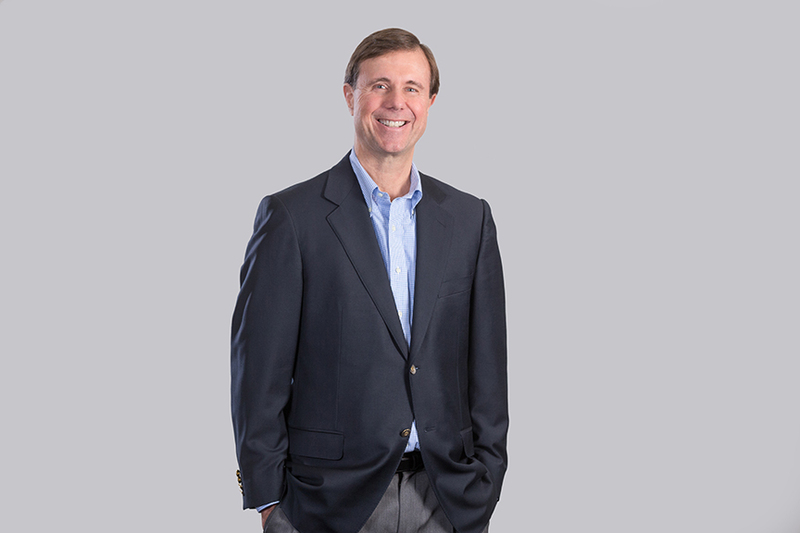 Peter joined Morgenthaler in 1987 and in 2012, along with Partners Joe Machado and Karen Tuleta, formed MPE Partners. As an MPE Partner, Peter is actively involved in all elements of deal origination, due diligence, structuring, negotiation, and portfolio management. Peter currently serves as Chairman of B&E Group, Bettcher Industries, dlhBOWLES, and Plastic Components, Inc. He led or co-led many realized portfolio company investments from Morgenthaler legacy funds including, Avtron, Satellite Logistics Group, Enginetics Aerospace, and Mark Andy. Previously, Peter worked in the investment banking group of McDonald & Company Securities (now KeyBanc Capital Markets), where he concentrated on mergers and acquisitions.